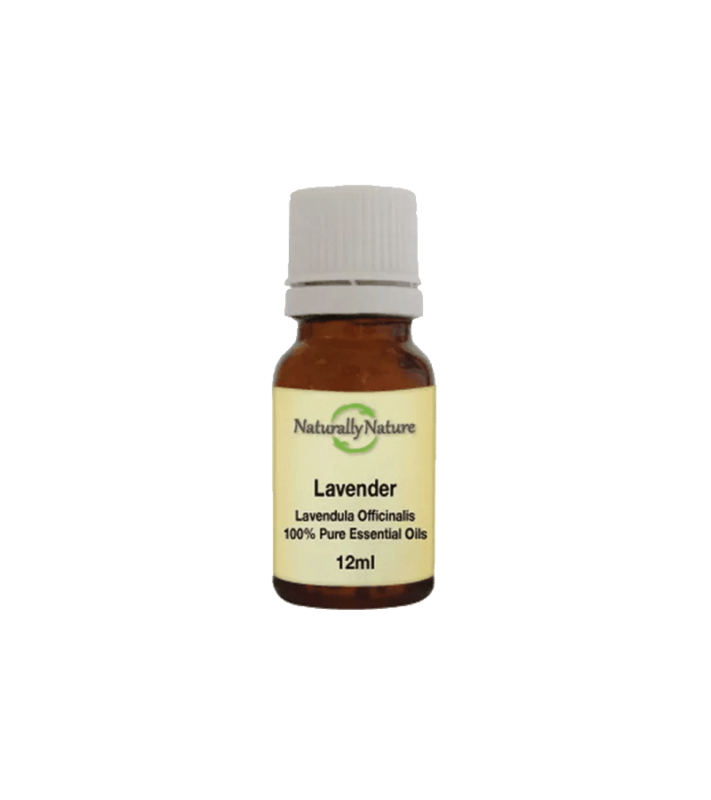 Lavender essential oil has a soothing and calming effect on nerves, relieving tension, depression, panic, and nervous. Its sedative action assists with relief from insomnia. Lavenders pain relieving properties make it useful for muscle spasms, aches, pains and headaches.